If you don’t have the budget to build a new home or want to purchase a house that is already built and simply needs to be moved to the location that you choose, then consider a mobile home. You can customize most of the interior of a mobile home, such as the carpet, appliances that are included, and the layout of the rooms. 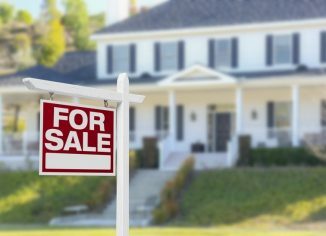 Before making your purchase, there are a few tips to keep in mind so that you get the home that you enjoy and that is large enough for your family. When you make a decision to look for mobile homes for sale, you need to set a budget that is comfortable for your family. Think about emergencies that might arise that could mean missing a house payment or two as well as some of the amenities that you want in your mobile home that could cost extra money. 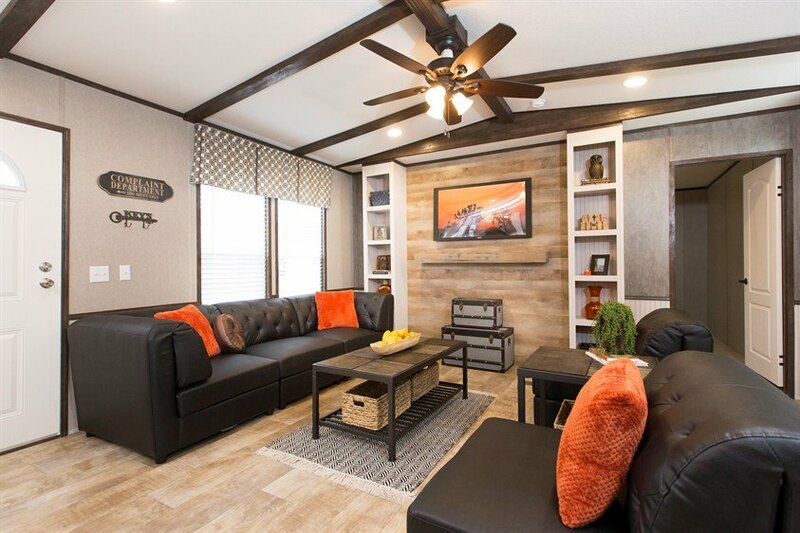 While larger mobile homes are spacious and offer additions that are pleasing to the eye, you can always add a room to a smaller home so that you can stay within your budget. There are two types of mobile homes that you could purchase. One is a single-wide. It has a simple layout with one or two bedrooms on one end and a larger bedroom on another end. The kitchen and living room are usually in the middle of the home. There is a shared wall between most smaller bedrooms in a single-wide. A double-wide can be viewed as two singles that are put together. The larger size is usually the only major difference between the two homes because the overall layout is pretty much the same. However, many double-wide homes have amenities that you might not find in a single-wide, such as a garden tub in the master bathroom or an island in the kitchen. These additions are made possible because of the additional space. There are some retailers who are honest and some who only want to make money by selling any kind of home possible. Find a retailer who will take the time to show you all of your options and who will listen to what you desire in a mobile home. You also need to find someone who understands the budget that you have and who doesn’t try to push you into making a purchase that you can’t afford. Talk to others who have purchased a mobile home to find out about the process of buying and the best way to approach the retailer as there could be a few ways to save money that you don’t know about. 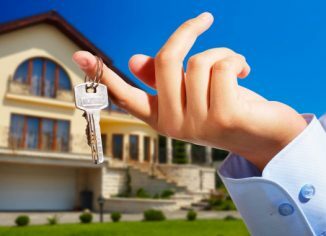 Even though you might need a new home or you are anxious about finally owning a home of your own for the first time, take your time to consider all of the options that you have. Look at the interest rates as well as the monthly payments. Walk through some of the homes that are available before making a final selection, making sure that you can customize the home in the way that you want.